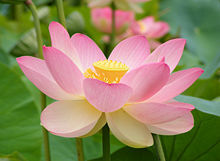 Also known as the flower of Hindus and Buddhists, and the bean of India. These are beautifully dried, medium sized Lotus pods with many of their seeds intact.The distinctive dried seed heads resemble the spouts of watering cans. 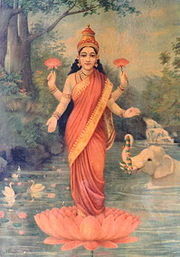 Hindus revere it with the divinty "Vishnu" who is often referred to as the "Lotus Eyed One". The growth of its beauty from the mud of the earth holds spiritual promise.